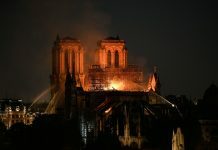 When it comes to choosing the best summer destinations, it can be quite difficult to narrow down the field. Lots of factors play into what destination we finally choose. Where are our friends and family going? What destinations do we see on Instagram? And, as always, we turn to the internet for holiday ideas. 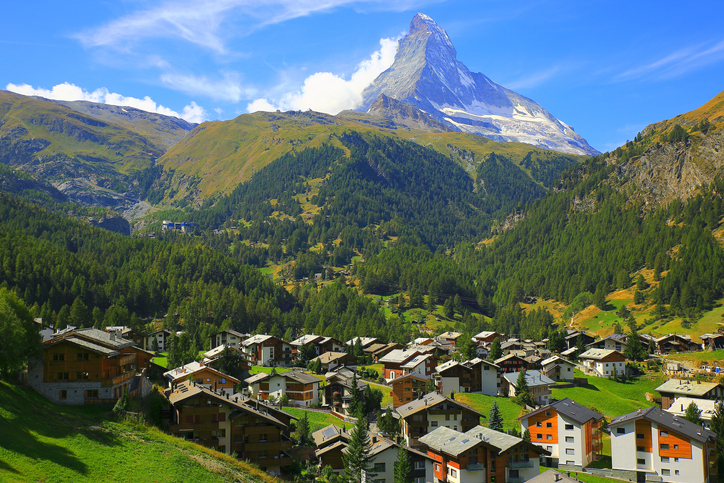 Surrounded by some of the tallest peaks in the Alps (including the iconic Matterhorn) Zermatt is a top destination for alpine skiing. However, even in the summer, it is a charming place to be, with its cobblestoned streets, and horse-drawn sleighs (no cars are permitted in the village). You can also take the opportunity to climb one of the 38 peaks around Zermatt, though be warned they aren’t for the faint of heart. 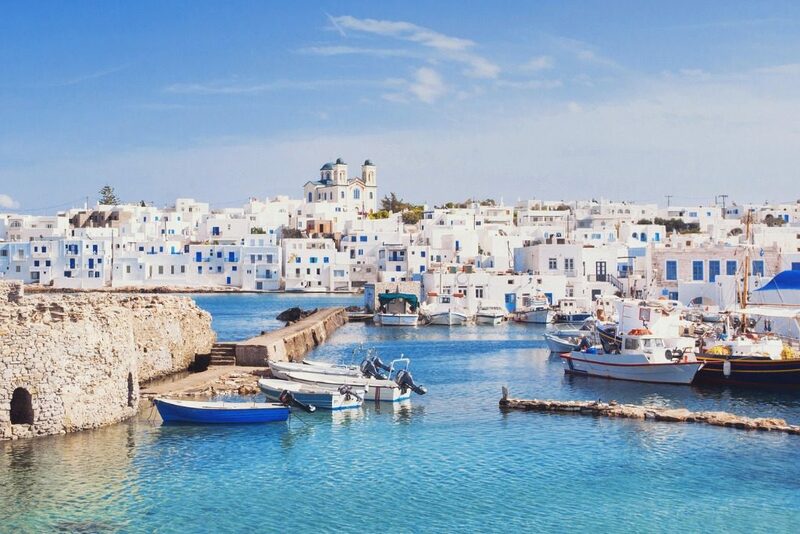 The serene island of Paros lies in the Aegean Sea. Its lush green landscapes, rich valleys and rolling hills are dotted with ancient churches and monasteries, as well as countless sandy beaches with azure blue waters. The island is also known for its picturesque white sugar-cube-like towns, filled with tavernas, bars, and cafes, and for its friendly folk that understand the true meaning of hospitality. 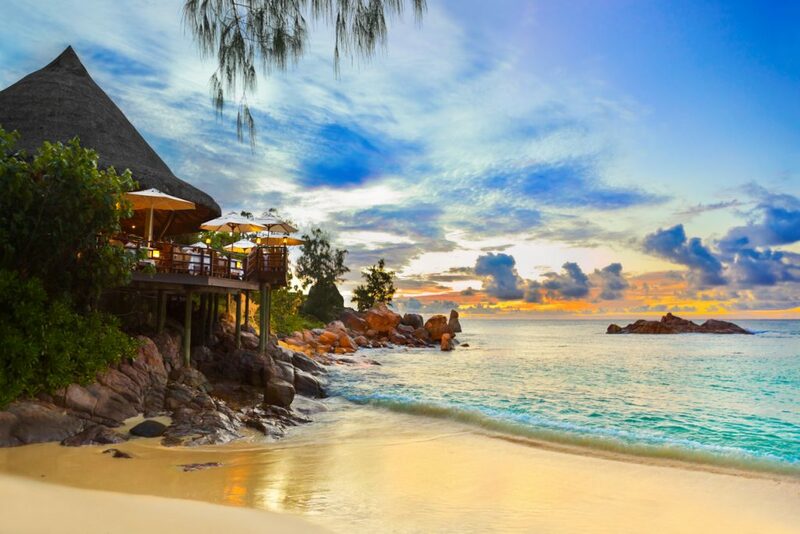 Seychelles is often cited as the perfect honeymoon destination. After all, there are few places extra isolated than this heavenly cluster of islands (even Prince William & Kate Middleton stayed here). Sandy beaches, blue waters and teeming nature, this is the perfect place for beach lovers. Of course, there’s more to Seychelles than its pristine beaches. The main island of Mahé, where the capital Victoria is positioned, boasts beautiful French and British colonial architecture, as well as a large abundance of flora and fauna. The stunning Amalfi Coast stretches for 50 kilometres along the south of the Campania region in Italy. It is recognised by UNESCO for its unique landscape and its vibrant towns perched between mountains and sea. You’ll be spoilt for choice here, so be sure to prioritize what you really want to see. 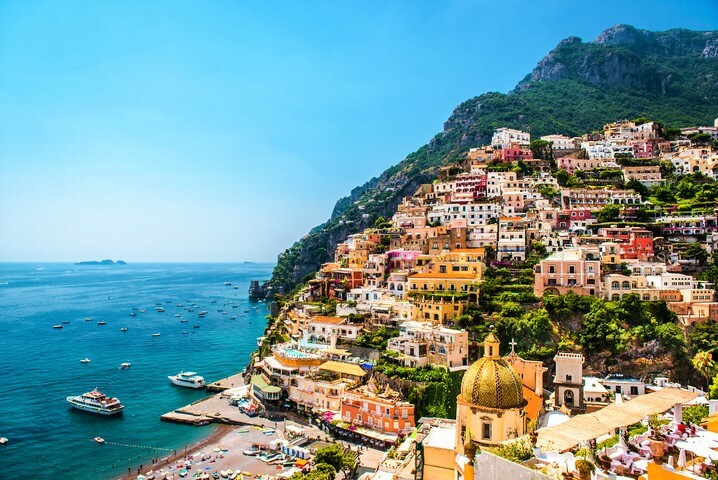 You can visit the town of Naples, with its historic sites, or the popular seaside towns of Amalfi, Salerno, Capri, and Positano. You can also head higher into the mountains at Sorrento and Ravello to get some of the best views in the region. The choice is entirely yours. Bali is an Indonesian island known for its serene beaches, lush rice fields, and exciting opportunities for adventure sports. It also has lots of volcanic mountains and religious sites to explore. 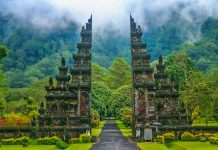 Bali is also considered a centre of spiritual and cultural healing and has lots of yoga and meditation retreats. 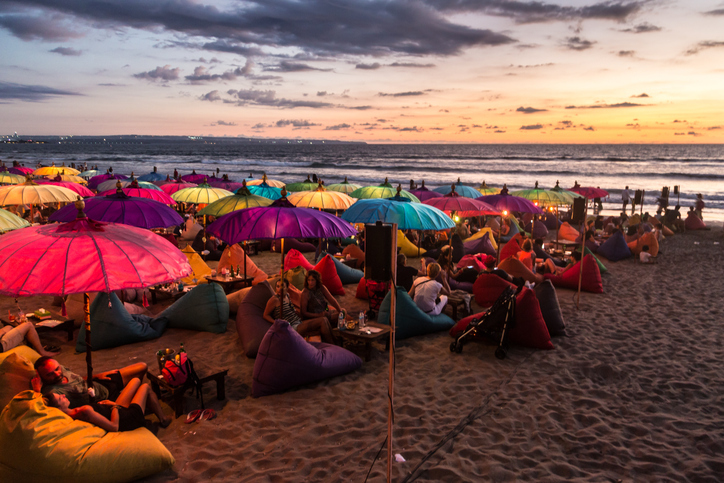 Whether you spend your time lounging at the beach in Seminyak and Uluwatu, or getting a traditional spa treatment in Ubud, this island has something for everyone. For the early risers and the more adventurous, why not set your alarm for 3 am, and go on a volcano hike at Mt. Batur? 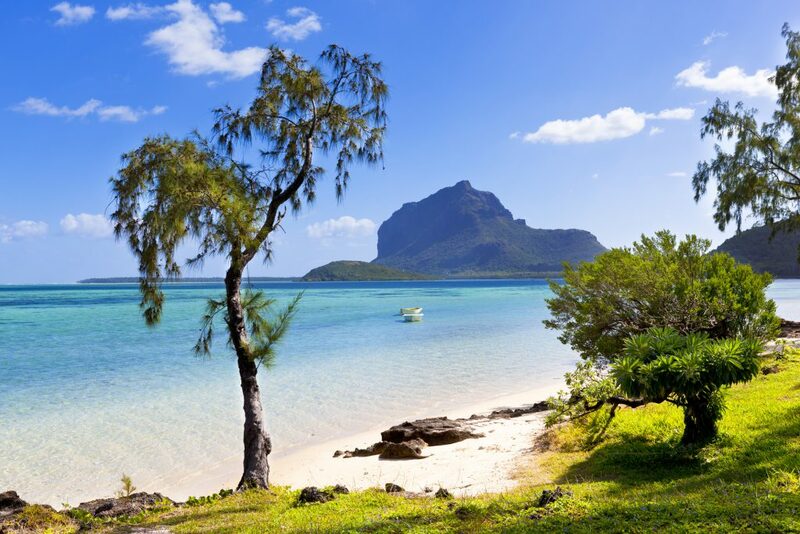 Located in the southern part of the Indian Ocean, the tropical island nation of Mauritius is a top vacation spot. Known for its beaches, coral reefs, and its rainforests, it is one of the best summer destinations for adventure activities. Summer is also the perfect time to go on an island exploration ride and bask in the warm tropical sun. 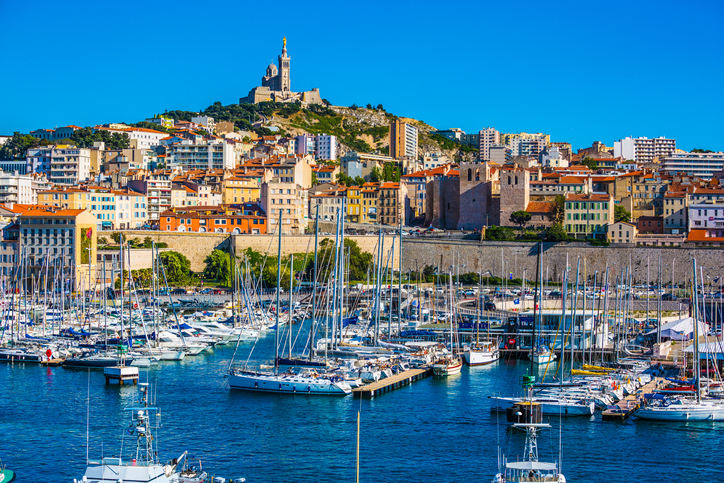 Paris may be France’s “City of Lights,” but the southern port city of Marseille is just as wonderful. Originally founded by the Greeks in 600 BC, its old town is full of historical sights and architectural gems. Amongst the avenues and street markets, you can also see lots of modern landmarks. Marseille is famous for its delicious seafood restaurants, and you have to try the local speciality, bouillabaisse, an aromatic seafood stew. 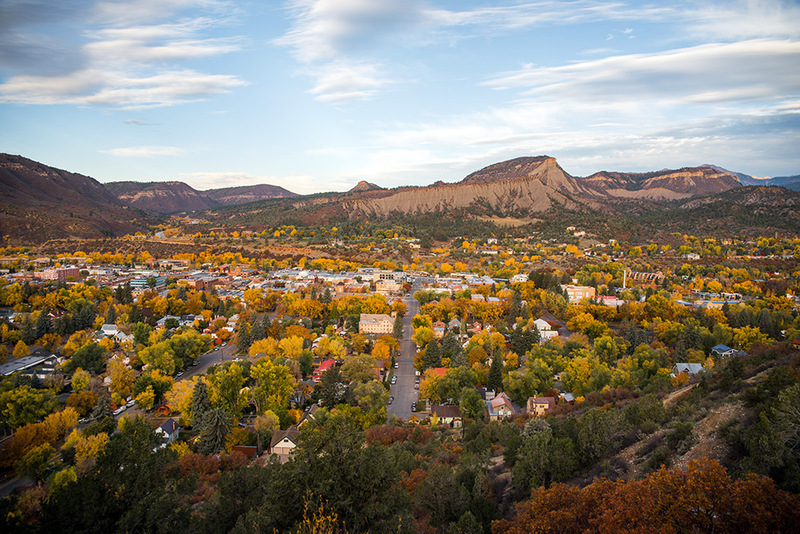 A more unusual summer destination is the small city of Durango. Located in southwestern Colorado, near the New Mexico border, it is known for its historic 19th-century steam train that passes through the surrounding mountains and canyons. To the north lie the craggy San Juan Mountains. They are home to many ski trails and are perfect for long summer hikes. In the west, you will also find the ancient cliff dwellings of the famous Mesa Verde National Park. So, what are you waiting for? Head to these places for the perfect summer vacation.